Style Tip: Upgrade your favourite tee and pair it with a pencil skirt and trendy sandals. 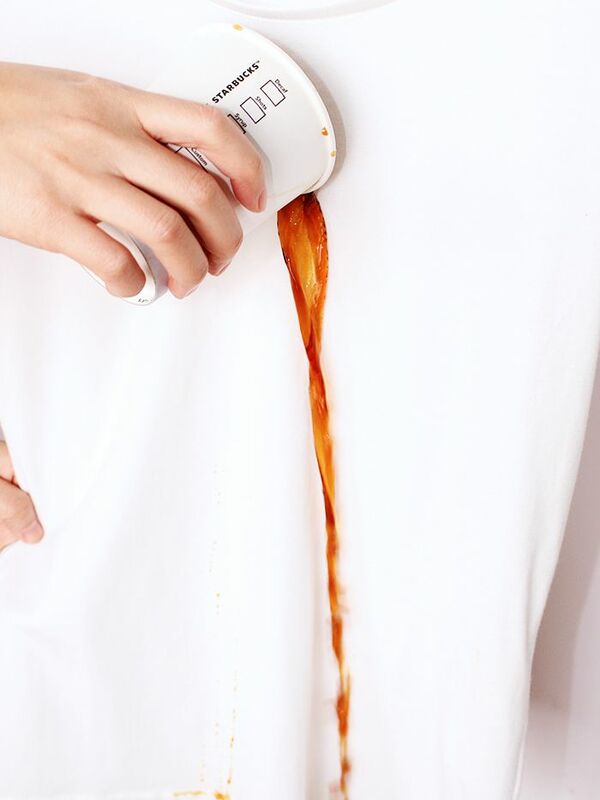 Is This Stain-Proof T-Shirt the Future of Fashion? Would you wear this look? Share yes or no in the comments!